For municipal applications, plumbing components handle more volume and tend to sustain more wear and tear than their residential and commercial counterparts. City planners are tasked with designing the necessary infrastructure for livable conditions, which requires plumbing. 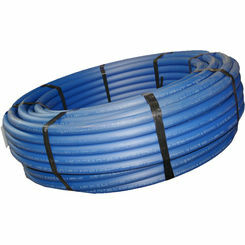 This requires municipal pipe, which is industrial grade, that can withstand the mentioned wear and tear, providing residents with the needed water supply and waste management. 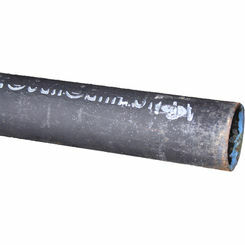 PlumbersStock offers wholesale municipal pipe for this type of application, whether you need PVC, cast iron, stainless steel, brass, bronze, rubber, or polyethylene. Iron pipe has been one of the most widely used pipes for the longest times and is one of the first kinds of pipes that was used for plumbing purposes. Iron pipe has a long list of applications that include water, gases, and sewage. 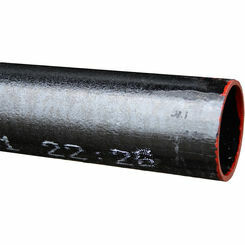 Iron pipe began as a very simple iron pipe with no additive to protect the pipe from corrosion or any other wear. Over time the evolution of plumbing and knowledge of the effect that corroded iron can have on a society’s health have led to iron pipe being reinvented. Iron pipe is no made with additives to hinder corrosion of the pipe along with special coatings that protect the pipe from the elements within. Throughout the evolution of the iron pipe, it has now become known as ductile iron pipe and is most commonly used for potable water on a city or municipal level. 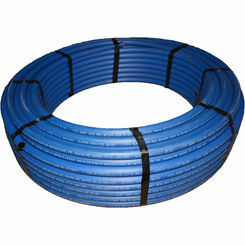 Another commonly used option for potable water needs is polyethylene pipe. 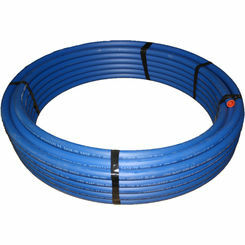 Polyethylene is also commonly known as plastic pipe, and it is an excellent choice to use in areas where the soil may be highly corrosive. 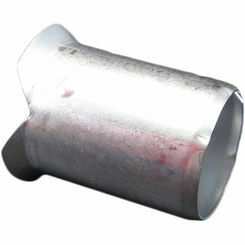 Using this type of pipe is favorable because it is flexible and is also referred to as the “tuff tube” due to its high durability. 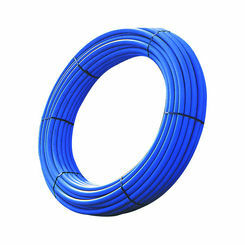 Polyethylene also inhibits and micro bacterial corrosion due to the chemicals used in the inner lining of the pipe. 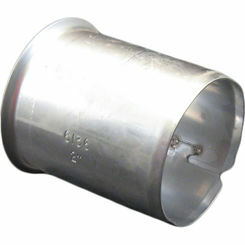 This municipal pipe is available in a variety of different sizes that make it the perfect fit for several applications. It is also affordable making it ideal for industrial use. 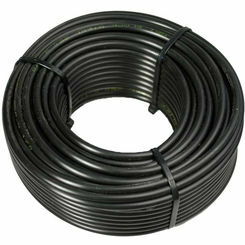 Along with iron pipe and polyethylene pipe, there are other essential parts needed to install your plumbing properly. 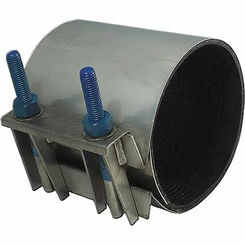 Products such as straps are designed to fit around the pipe to ensure that the municipal pipe is secured to a surface and will not bounce around with extreme pressures or that a bulb will not be created due to a sag in the pipe. 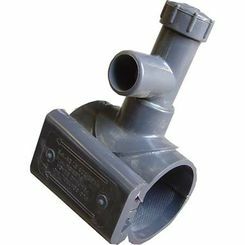 Other products such as hot tap saddles allow you to easily add access lines into the piping without having to run several different line or purchasing several different parts. 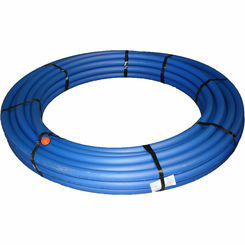 When it comes to municipal pipe and city plumbing needs the two most commonly used pipes are iron pipe and polyethylene. These materials have been designed to provide ultimate durability to withstand the high wear and tear associated with their use. 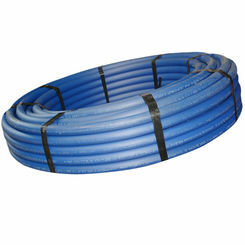 PlumbersStock offers these pipes along with different municipal piping accessories for all plumbing needs. Please contact our professionals today for more information.